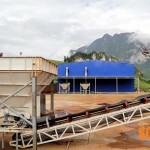 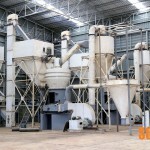 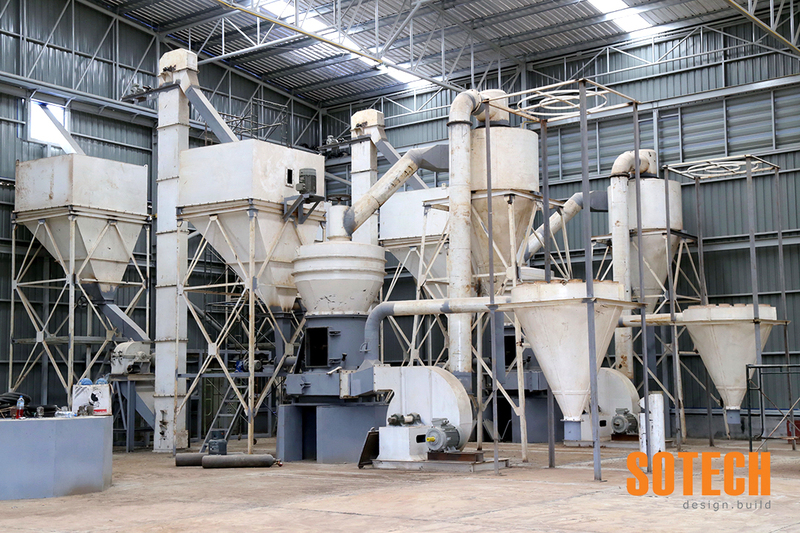 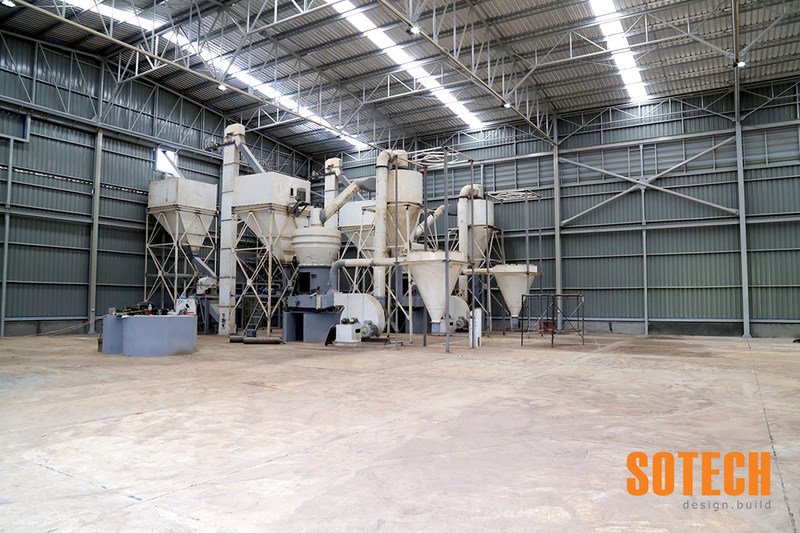 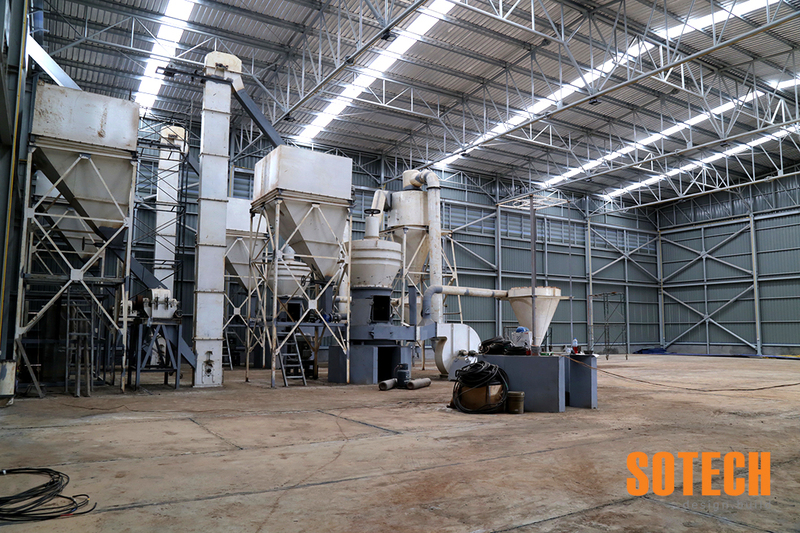 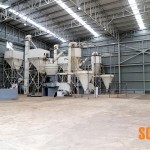 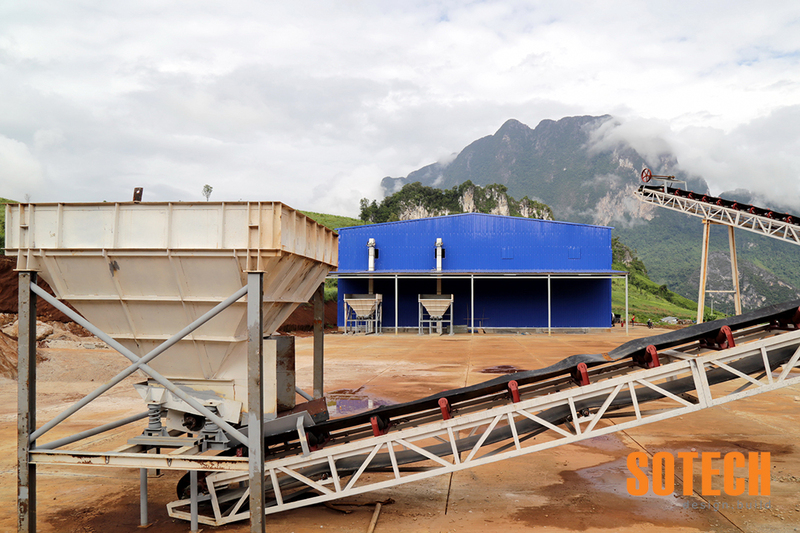 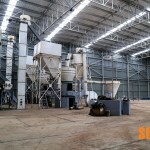 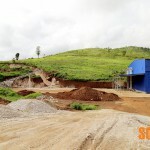 This 1,500 square meter mining facility is located in Laos, 20 km north of Vientiane, two and a half hours by car due to the challenging road conditions and remote location. 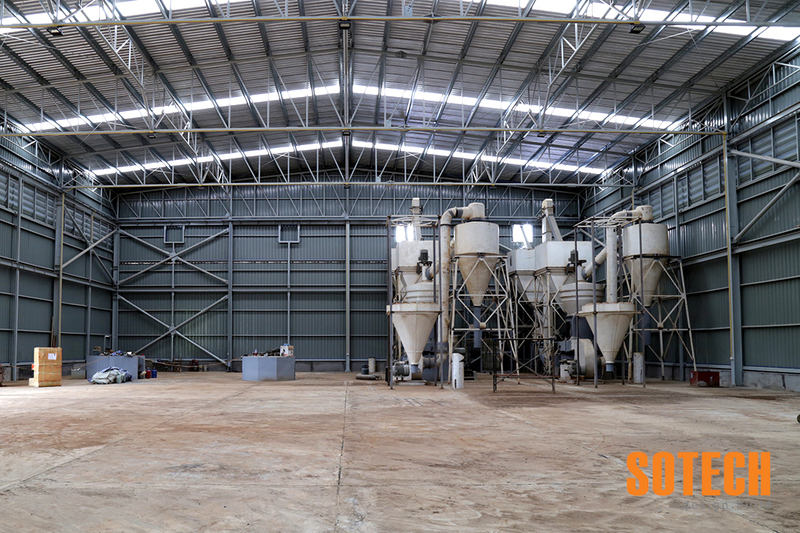 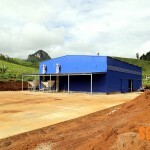 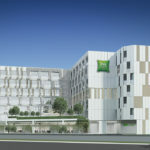 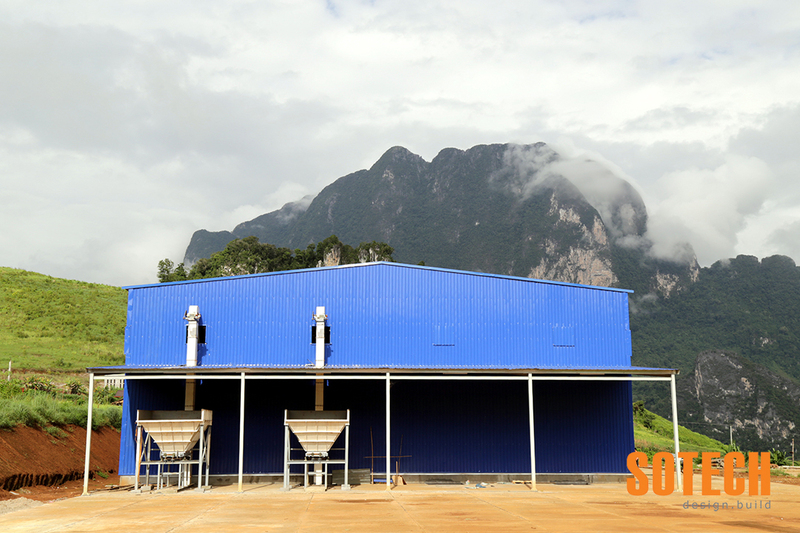 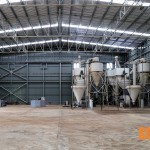 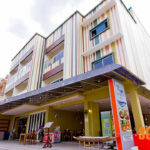 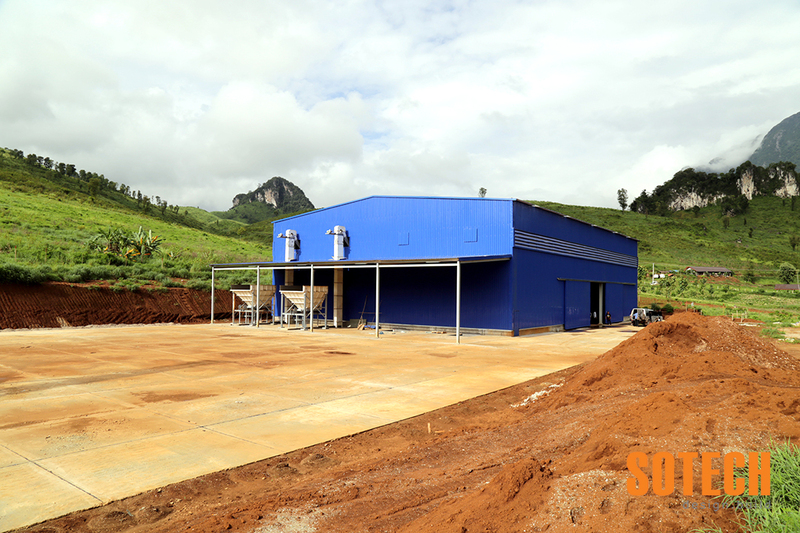 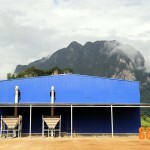 The steel frame structure for the main building was prefabricated and painted by Sotech in Thailand and later transported and installed on site in Laos. 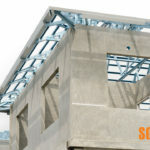 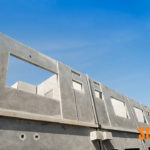 The steel structure sections are bolted together on site and no welding is required. 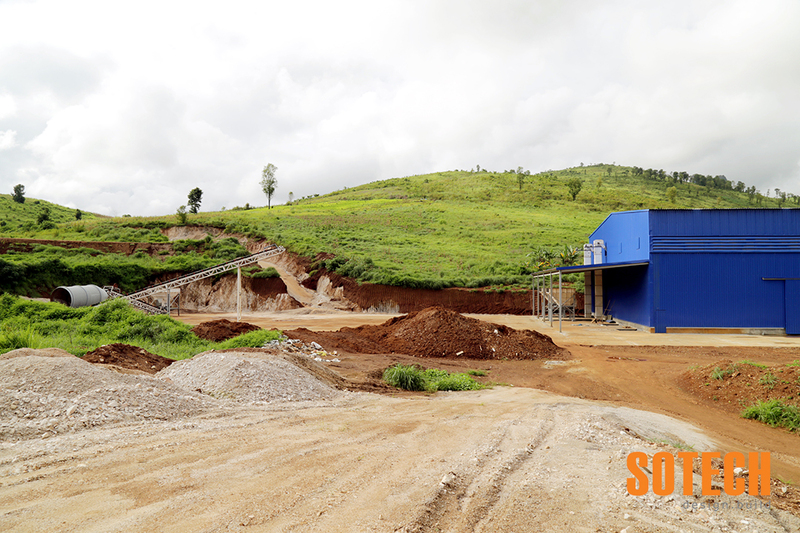 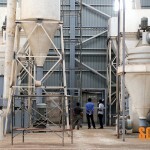 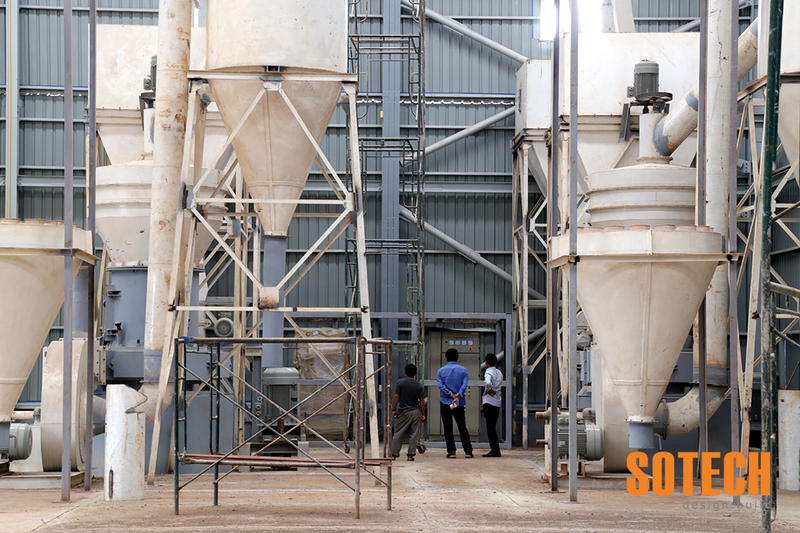 A 5,000 square meters concrete yard sits in front of the main building were the pre-crush mining system will be installed before mining operations commence.